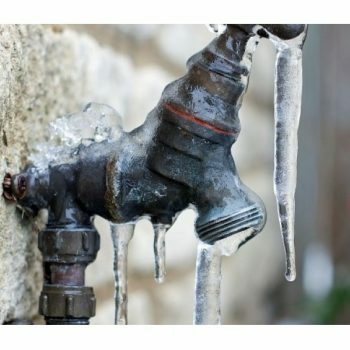 One of winter’s most annoying plumbing problems is, without a doubt, frozen pipes. Here is some useful advice on how to handle this problem. Pipes that are the most likely to freeze are those outside and water supply pipes in unheated spaces such as lofts and garages. Pipes which run along exterior walls are also subject to freezing. Drain water from external pipes. Do not use anti freeze in these pipes unless instructed as anti freeze is harmful to animals. 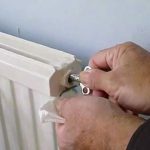 Insulate both hot and cold water pipes in unheated areas around the home e.g. the garage or loft. Open kitchen and bathroom cabinet doors to allow warmer air to circulate around the plumbing.Be sure to move any harmful chemicals out of the reach of children. When the weather is extremely cold, leave the tap open enough to drip. A little water flowing through the pipe, even a drip, helps to prevent pipez from freezing. Keep the thermostat set at a constant temperature during the day and night. Allowing pipes to go cold over night can allow them to freeze. If you go away , leave the heat on low in your home, no lower than 13°c. If you turn on the tap and only a trickle comes out, the pipe may be frozen. Leave the tap open as any running water may help the ice to defrost. Apply heat to the area using items such as a heat pad, electric hairdryer or portable heater. You can also use towels soaked in hot water. Do not use anything flammable such as kerosene, a blowtorch, a propane heater or any open flame devices. 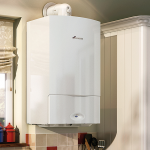 Apply heat (safely) until full water pressure is resolved. 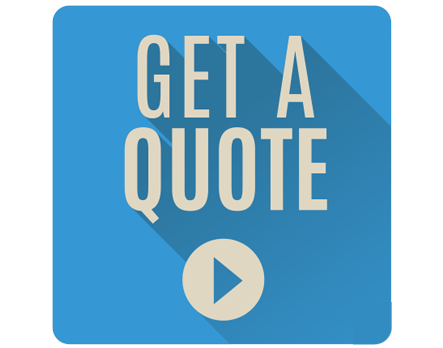 If you cannot restore full pressure then call a licensed plumber. Check all taps in your home to ensure there are no more frozen pipes.